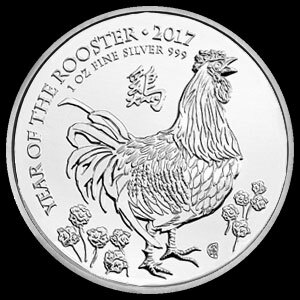 , in a new series of coins based on the Chinese Zodiac. Designed by artist Wuan–Gean Ho, the lunar series elegantly unites Chinese symbols and customs with British heritage. This new lunar series named the Shengxiao Collection, is a limited edition coin with a mintage of only 300,000. 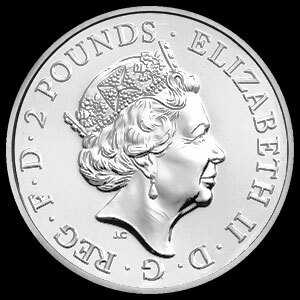 The coin is legal tender for the United Kingdom with a monetary value of 2 pounds sterling. Each coin contains one troy ounce of .9999 pure silver.